At our house, we enjoy our Yogurt Pancakes whether it’s for breakfast, lunch or dinner! 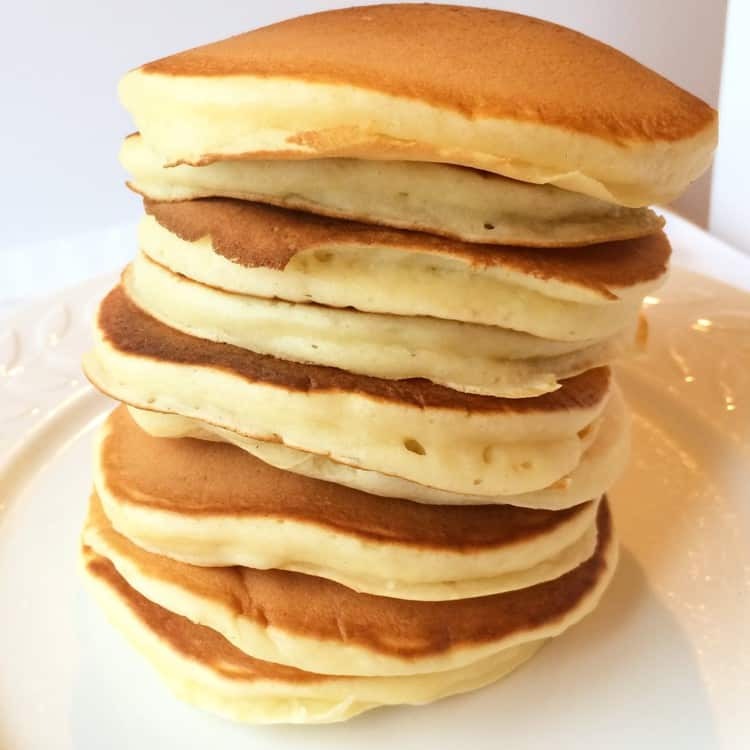 This is the pancake recipe that is guaranteed to get you to switch over from grocery store boxed mixes! 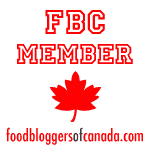 My blog focuses on the Sicilian dishes that I grew up eating for the most part. However, I felt this blog would not be complete without my favorite Yogurt Pancakes! I’m a huge fan of pancakes and so are my children. This is the pancake recipe I’ve used ever since I can remember. In fact, I can’t even tell you where it came from. It’s not entirely true. When I was younger we only made pancakes with Aunt Jemima’s pancake mix. We also used table syrup instead of real maple syrup! But in my parents’ defense, I certainly couldn’t blame them. After all, what would Italian immigrants know about pancakes and maple syrup? I have to share with you the story of the first time my family attempted to go to a sugar shack. I’m sure I was no more than 9 or 10 years old. My family had never been to a sugar shack and so one spring, somehow someone in my family decided that we should visit one. I remember us setting one foot in the door. We were faced with a large, crowded and noisy room with loud French Canadian music playing. My father took one look at this scene and decided this was not for us! I don’t recall what we did instead that evening. Anyhow, somewhere along the line we discovered real maple syrup. And, of course, after that there was no turning back! Eventually I learned to make my own pancakes using this Yogurt Pancake recipe. As you can imagine, that was the end of Aunt Jemima’s boxed pancake mix. This recipe has been passed on to so many friends and family members. It has become a staple at all our brunch gatherings. There’s simply no other recipe like it! You can vary the flavor of these pancakes by adding vanilla or fruit yogurt instead of plain. In that case, I suggest cutting the amount of sugar by half. Do not over mix the batter. Stir until the dry ingredients are just barely incorporated. A few lumps are fine. If the batter is too thick, add a bit more water to thin it out. 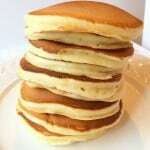 Cook these pancakes slowly on medium heat otherwise the center of the pancake will remain gooey and under cooked. It probably takes about the same amount of time to make your own batter as it takes to mix a packaged batter. So, if you’re still using store bought mix, I guarantee this is the recipe that will make you switch to homemade! Try them for breakfast, brunch or even for dinner. They’re delicious any time of day! Let me know how much you enjoyed them by tagging me with your photos with @mangiabedda or #mangiabedda on Facebook or Instagram! Yogurt Pancakes are the fluffiest pancakes you'll ever make. So easy to prepare, you'll never go back to a boxed mix! In a large bowl, combine the wet ingredients. Pour the flour mixture into the large bowl and stir until the ingredients are combined. Do not over stir, it's normal for the mixture to be slightly lumpy. If the batter is too thick add more water, one tablespoon at a time, to thin it out. Pour batter onto a hot griddle on medium heat. 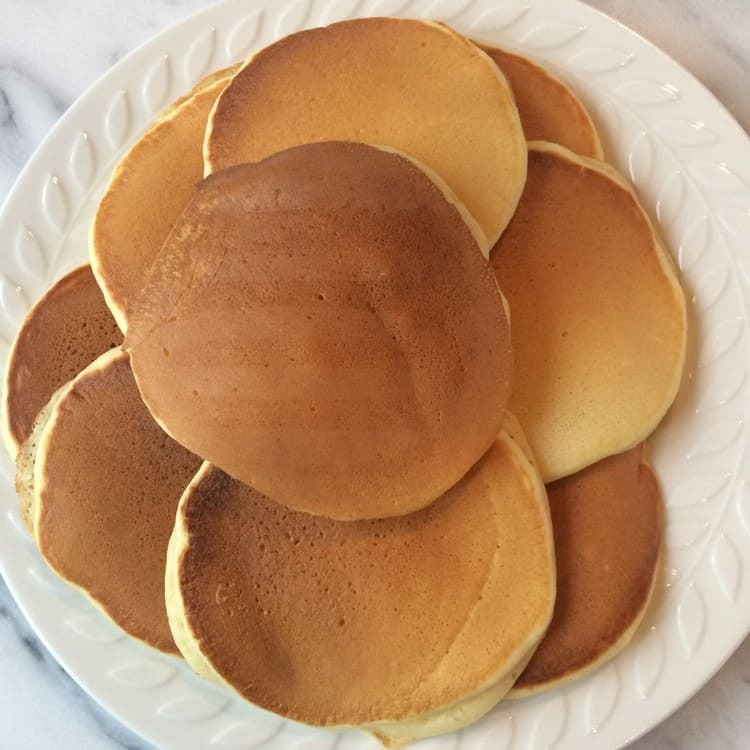 When bubbles appear on the surface of the pancakes and the edges begin to brown, flip them and continue to cook until golden. Serve hot with maple syrup.